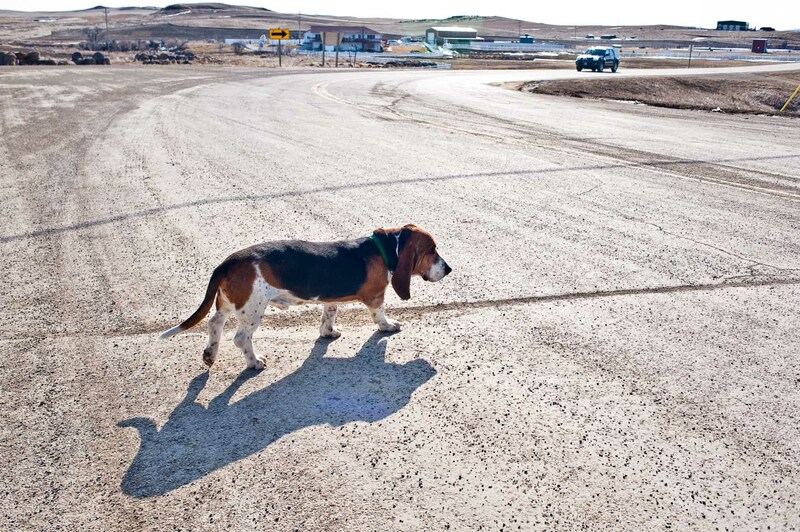 "They just started calling him The Mayor," says Ed Heggem of his Basset hound, Beauregard. "I guess because he was always around. He'll come to about anything. Food especially."